IAM athletica feels good, looks good, and ensures that you perform better.  © 2019 IAM athletica. All Rights Reserved.